Tungsten Park is a speculative industrial new build in Handcross, West Sussex which will provide in excess of 80,000 sq ft of much-needed warehousing / light industrial space. SHW are marketing the two units jointly with Vail Williams - they will be ready Q3 2018. Unit 1 extends to 43,000 sq ft and is available as a whole unit. Unit 2 extends to 40,960 sq ft and is available as a whole or in part from 13,000 sq ft upwards. Terms have already been agreed for a sale of Unit 1. 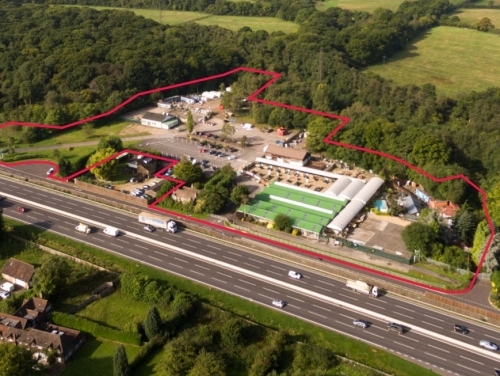 Handcross is situated just south of Crawley immediately on the A23 - the site gives great access to the M23, M25 and the coast.